You can subscribe for our FREE NEWSLETTER, which we have created for our loyal customers and those who joined us later, right here on this page! This is an archive of all sent Newsletters, which will help you not to miss interesting information about your breed and some opinions from experienced breeders. Join us and you will definitely know more about your beloved doggie! We'd like to note that we do not make any statements in this newsletter. We only share with you some points which were claimed by different dog experts. It's up to you whether to believe this article or not and whether to follow it. We respect your opinion and point of view and have no aim to let you down. 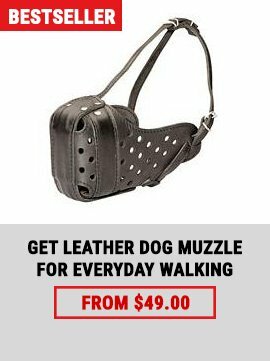 Should your beloved doggie be muzzled while walking in public places? We guess this question is actual especially for owners of large dog breeds. 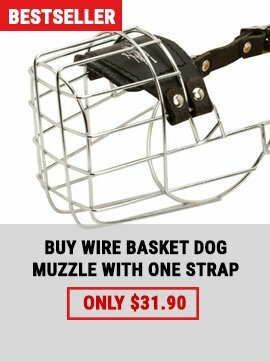 In fact, there is no strict law concerning wearing dog muzzles. In some countries only several dog breeds (such as Pitbull and Staffordshire Terrier) are forced to wear muzzles when they are outside their homes. 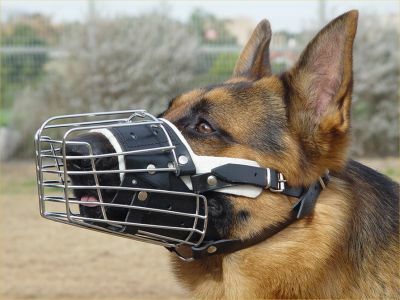 Other case is when a dog is inclined to unappropriate behavior or if there have been situations connected with biting people; in this case he is compelled by law to wear a dog muzzle. From the other point of view, if a dog wears a muzzle it means that his owner is taking responsibility for him. Moreover, it means that he cares not only about safety of everyone around but also about safety of his beloved pet. 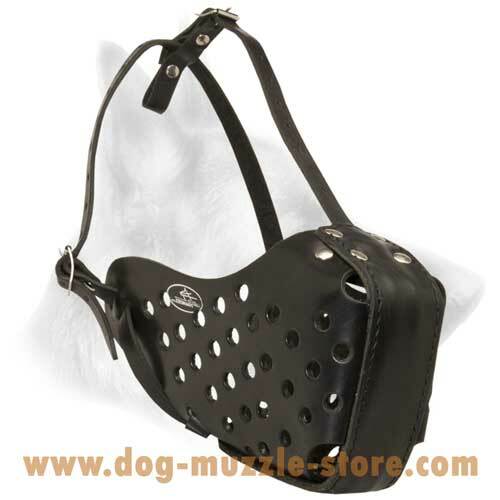 If you have decided that a muzzle is the right dog training tool for you and your pet check our Web Dog Muzzle Store. 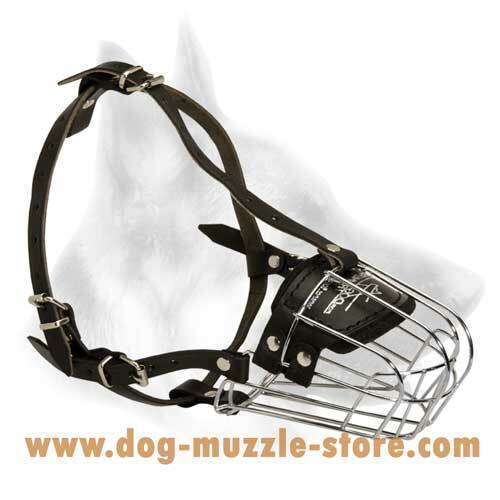 Here you can find dog muzzles for medium and large breeds. 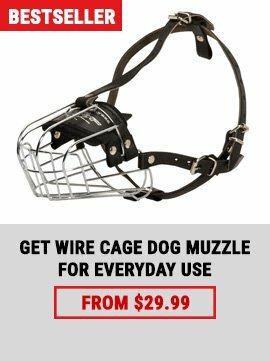 So be ready to choose an appropriate muzzle among our designer leather training muzzles, lightweight wire cage muzzles, multifunctional all weather muzzles etc.